The Battle of Earth, The Fall of Reach, The Siege of the Atlas Moons, and The Requiem Campaign.  The 1st Spacejumper Division required the rank of Corporal in Spartan II and III standards, but with the Spartan IV's a rank of at least SR5 would be acceptable. The division also has emblem standards that stay within the colour schemes of yellow, black, blue, and orange. Lighter or darker variations of these colours are tolerated. Activity in the division is required, if a Spartan remains inactive for more than 2 weeks, they are considered AWOL and will be discharged from the division. The 1st Spacejumper Division tends to keep a standard with uniforms as well. 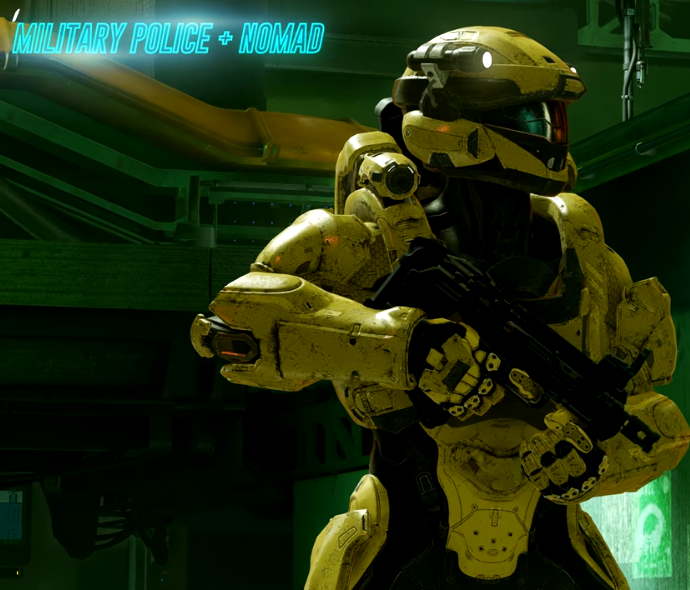 Any armor may be used, but the notable combinations and preferred colour of said armor is usually: A Yellow Combination of the GEN1 Military Police Helmet and the Nomad Body Armor, Yellow Recruit Armor, GEN2 ODST Armor, GEN1 ODST Armor, or just a personal set of armor of either yellow, black, orange, blue, or grey colour, none of these armors are required for the division, but they are the recommended sets. 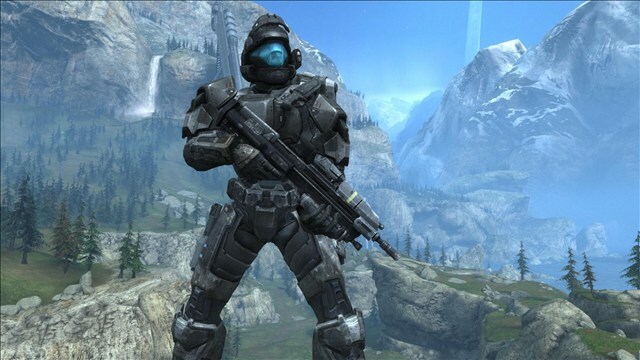 The 1st Spacejumper Division is lead by Spartan Kuznetskov, formerly known in the UNSC forums as "deathly smile11", and Spartan Que, formerly known in the UNSC forums as "Cuanvw". These leaders are to be contacted by any spartans wishing to join the division. To any spartan reading these logs, I personally hope you take this spartan company into consideration. We are constantly looking for new spartans to join this division. We keep the skies clear, so that the sun may shine upon those who are innocent. Good luck to all you spartans, I hope you join this division. WHAT IS YOUR FAVOURITE ARMOUR? GEN1 ODST, Helljumper, Mark IV, Mark V, Mark V [B], Mark VI, Recruit, Master Chiefs' upgraded Mark VI, Halo Reach Scout, Centurion, Helioskrill, and many more that I can't get out of the top of my head.